I wrote on Wednesday about the problem of Christians in name only. They profess to be Christians, but they do not believe that Christianity is something that ought to impact their lives or be applied to the decisions that they make. It is interesting though that according to recent research released by Barna, 61% of all American adults desired to read the Bible more. That is a remarkable number for a few reasons. This might help to address that problem of Christians in name only. Right now, they might not know very much about why they called themselves Christians, but perhaps they are trying to reconcile this shortcoming. They recognize that it is important to know what it means to be a Christian, and they at least know enough to realize that the Bible is where you find those answers. Second, this is significant because these people recognize that being a Christian requires effort. 58% of people who experienced a decrease in Bible engagement did so because they were, “too busy with life’s responsibilities.” It can be hard to fit in time to read the Bible, and that is probably a large reason why we have an epidemic of Christians in name only. They don’t have the time to commit to learning what it actually means to be a Christian, so they hold on to the label without actually knowing what the label means. 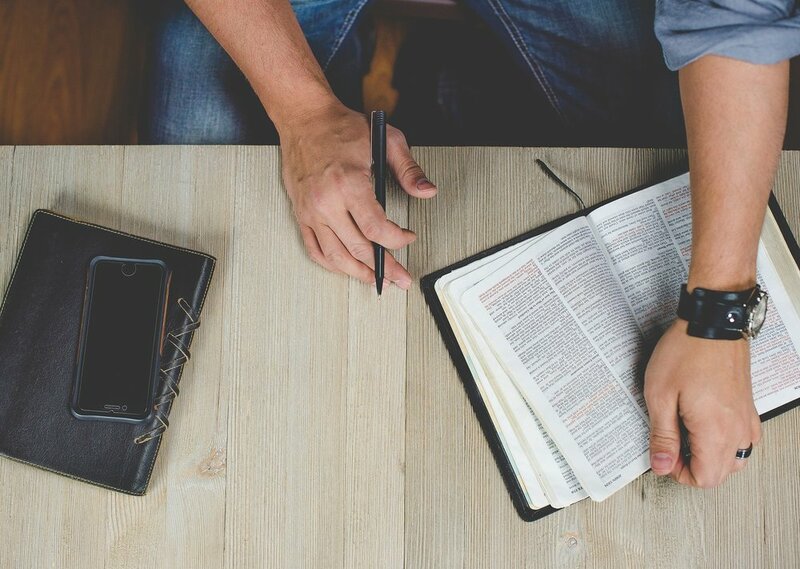 In contrast, the people who are want to read the Bible more and are actually engaging in the Bible more regularly might have similarly busy lives, but they have come to understand the importance of the Bible. I still am concerned about the epidemic of Christians in name only as I expressed on Monday, but this research does give me hope. After all, how are you going to learn about God if you don’t read God’s Word? It is an important first place to start, and it could have one of two possible side effects. On one hand, these people were Christians in name only might realize that Christianity is a commitment. Jesus called us to be disciples, and the disciple is one who is committed to following the teacher. While reading the Bible, it is hard to come away with the impression that God is okay with being in second place. Clearly, the Christian faith requires a level of commitment that goes far beyond just identifying with a group. This might encourage them to actually move into the group that is practicing Christianity actively and trying to apply the teachings of the Scriptures to their lives. This is a good outcome. On the other hand, these Christians in name only might decide that they really did not want to be Christians in the first place, and they might decide to forsake Christianity. When they actually see what is in the Bible, they might decide to abandon looking for the narrow gate and might move towards the broad gate. This is definitely not an ideal outcome, but it similarly addresses the problem of people being Christians in name only. If they come to this conclusion, they are not even Christians in name only anymore as they would abandon even that label. Bringing people face-to-face with the truth in the word of God does have a purifying effect. Some people are going to realize that in order to continue identify as Christians, they need to take the words of Jesus Christ seriously or they are not really living life as a Christian. Other people are going to turn back when they realized this commitment that Christianity actually entails.